Fungal Education and Outreach aims to raise awareness of fungi and fungal science at all levels and across all disciplines; from junior school through secondary school and universities, to enthusiasts, including educators and the general public. We provide a variety of resources for education including classroom activities, university teaching materials and materials for general public events. 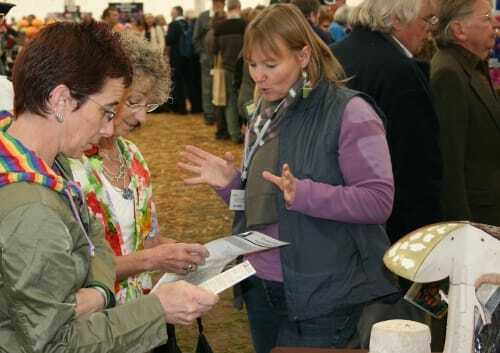 UK Fungus Day is the outreach arm of the British Mycological Society and through our public outreach activities we seek to engage with all who have an interest in fungi. Our UK Fungus Day outreach platform facilitates greater engagement with the educational arena; providing not only information, resources and ideas, but also a mechanism for exchange of knowledge and expertise between fungus enthusiasts, teachers, educators, artists, families & children, businesses and academia; promoting a greater awareness, interest, understanding and fascination of the fungal kingdom. ‘Mycokids’ seeks to capture an early interest in the fascinating world of the fungi. Meet Dingy Twiglet, Frosty Funnel and their friends as they discover more about the Kingdom ‘Fungi’. Try out our fun kitchen science activities at home or use our resources to plan a ‘fun with fungi’ day in school for ‘Beginners’ (5 – 11 year olds; KS1-2; Years 1-6).